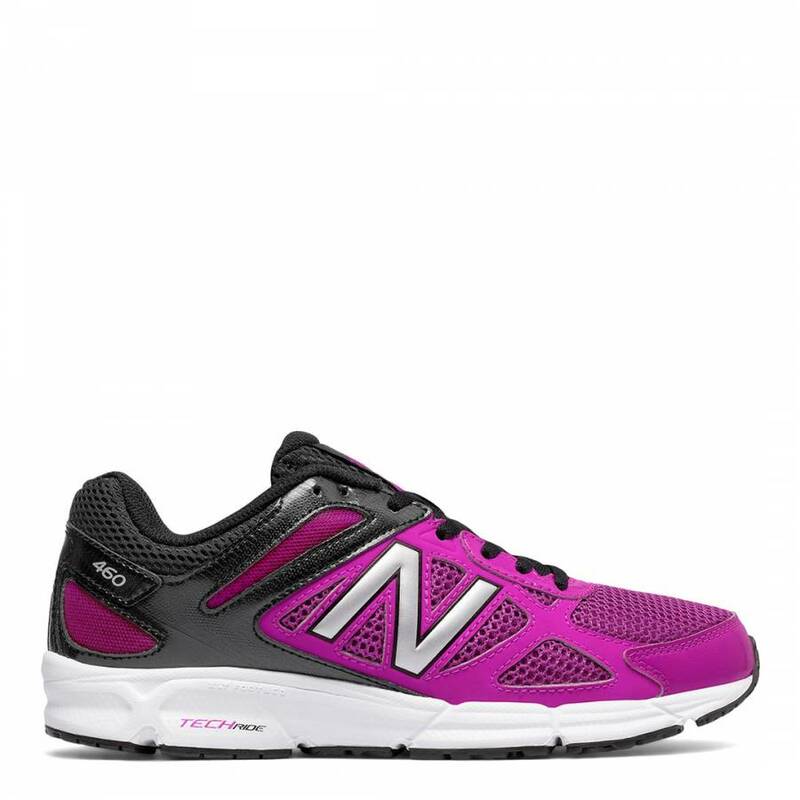 Features dynamic cushioning with a sleek design. A brethable mesh upper with ABZORB midsole providing lightweight cushioning. 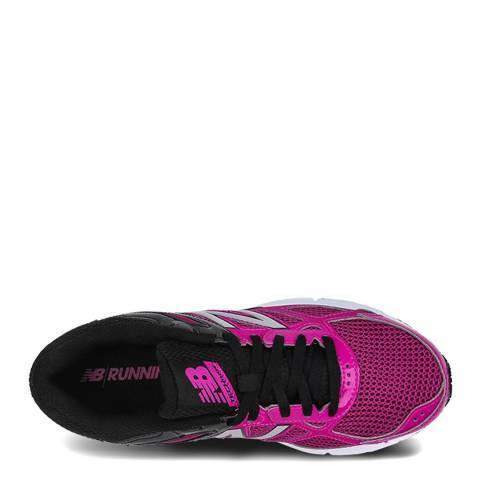 The TechRide ensure to provide responsive cushioning and stability.